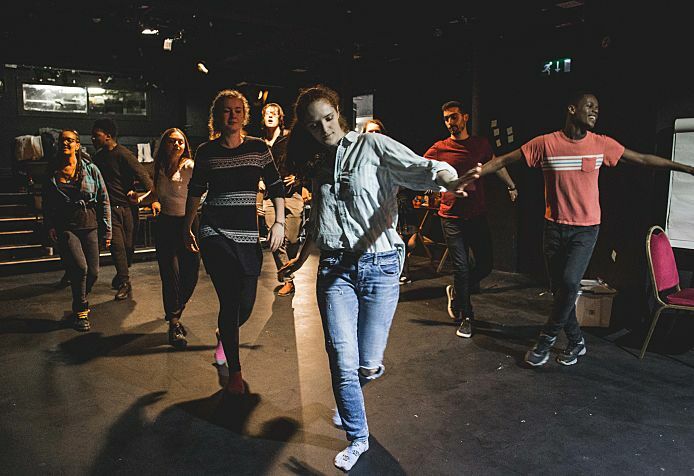 Our Young Associates, formally known as Gate Crashers, are a group of 15 young theatre makers aged 17-23. 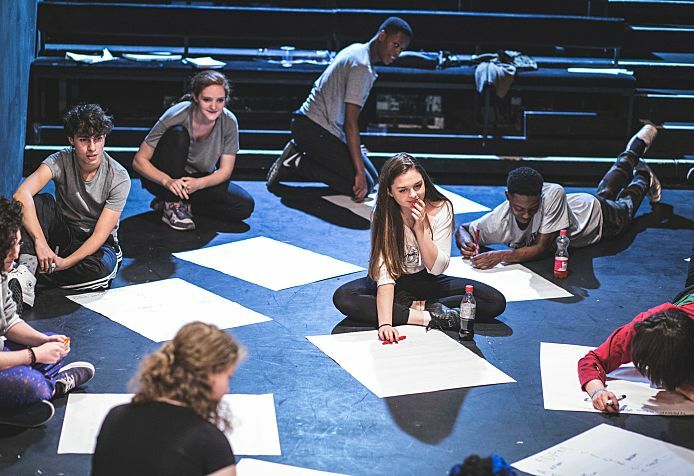 The Young Associates Programme runs throughout the year, and includes workshops with artists the Gate are currently working with, week-long projects where we make work together, and individual mentoring. Young Associates get free tickets to every show at the Gate, and free places on all the public workshops we run. 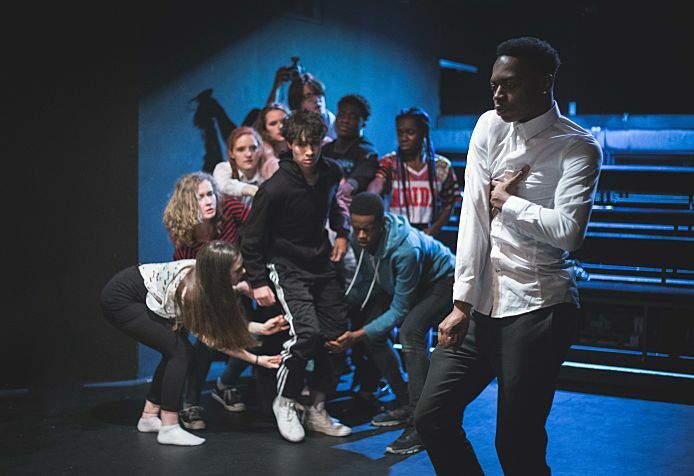 Young Associates is also a chance to get a behind-the-scenes understanding of how a theatre company works - there is the chance to attend company meetings, meet with the office team, and even help make some of our shows in rehearsal. We think of our Young Associates as a hugely significant part of our creative activity at the Gate. The programme is run by our Associate Director, Anthony Simpson Pike, and delivered by our Director - Young Associates, Lynette Linton. If you think you might like to join Young Associates please keep an eye on our website and social media - we generally recruit new members in August-October. 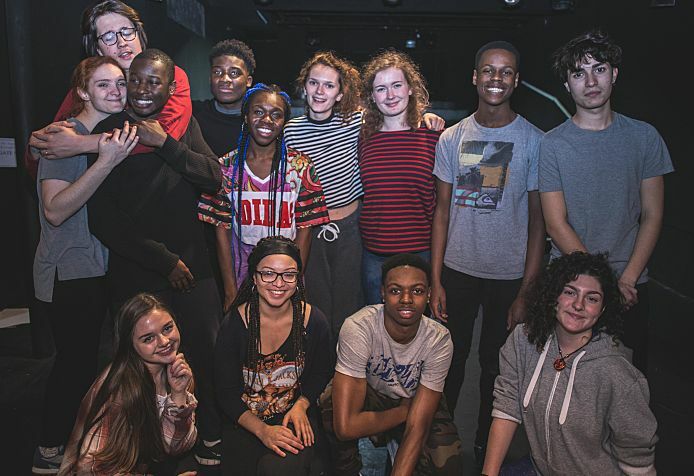 Our Young Associates run the post-show Q and A after every Young People's Night - so do come along if you fancy meeting them to find out more about the programme.